Orangery conservatories are beautiful bespoke living rooms tailored to the wants of individual clients and no two are the same. Many orangeries feature extensive use of brickwork, pillars and walls giving them a far more ‘permanent’ look and feel than an everyday conservatory, it is this combination of features that make an Orangery conservatory stand out from the crowd and puts them firmly at the top of the list when it comes to style & individuality. 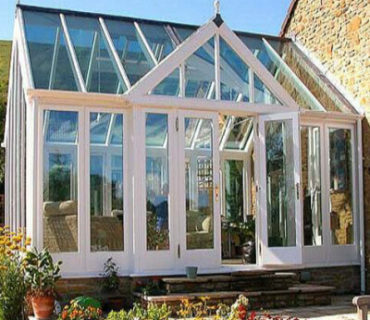 Orangeries, it would be fair to say, would normally be medium to larger in size and as such may take longer to design & construct, the size of the room may also mean that the final structure is of a size & nature that will require planning permission prior to construction. 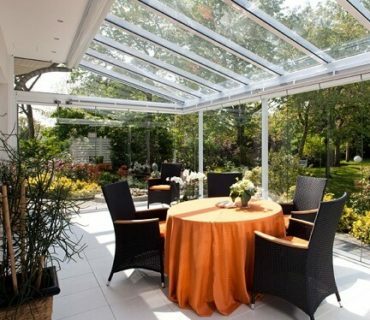 However, many if not all certified orangery installation companies will be able to offer full project management of the works, including handling any building regulations & planning permission requirements. It will be prudent to check with your local authority first, however, you can find some helpful information here on the UK Planning Portal. 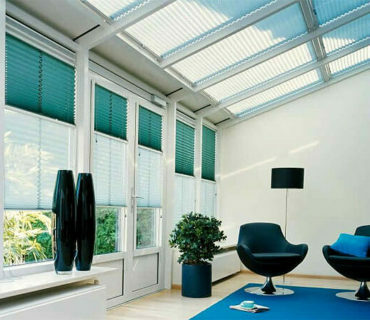 Other options could improve the overall experience of the room, such as built-in underfloor heating, ceiling fans, climate control or glass roof vents, the latter can be both manual and electrically operated. “Which” advise at least 3 independent quotes.